Hey guys!! It's Katie from Little Warriors! 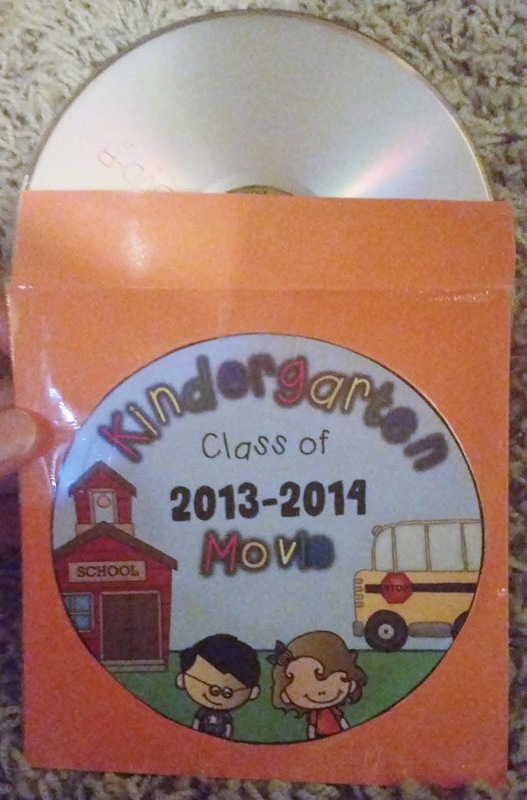 Do you make an End of the Year slideshow for your class?? I've been making one for about eight years now. I used to do a paper scrapbook for each kiddo, but man, that was a TON of work and so, so expensive!!! 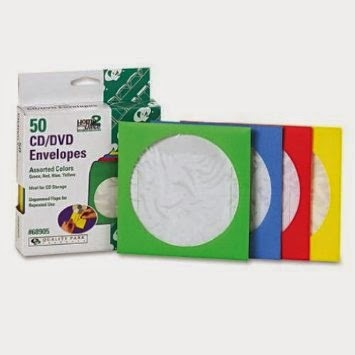 To make a slideshow, all you have to do is buy a big pack of DVD+Rs and you're ready to go!!! Three years ago, I was tired of putting the BORING titles in my slideshow and had this vision of making my own title slides. So, I put some together and WOW!! Did it make a difference!!! It totally cutsified my movie!!!! Well, last year, it was time for a make-over! So, I recreated all of the slides and added a TON of new ones!! All of these slides are saved in PNG format, so they are just images....just like the photos that you will add to your slideshow!! VERY easy to use and will definitely add a HUGE CUTE FACTOR to your movie!! Hop on over to my blog to check them out!! I'll also help you with picking out your music!! Don't worry! It's not a big, overwhelming list! :) AND I have youtube links so that you can hear the songs I have listed :) Click on the picture below to hop on over to my blog and check that out! I even have a full youtube tutorial on how to create your slideshow in Movie Maker! You CAN do this!!! It's NOT hard at all, I promise!! Click on the picture below to grab your freebie!! It comes in Kindergarten, First Grade, Pre-K, Preschool and T-K!! !